Finding great University of Arizona housing isn’t easy. You need a place that’s affordable yet convenient, private but close to the action and, above all else, allows you to focus on your studies. Well, congratulations! 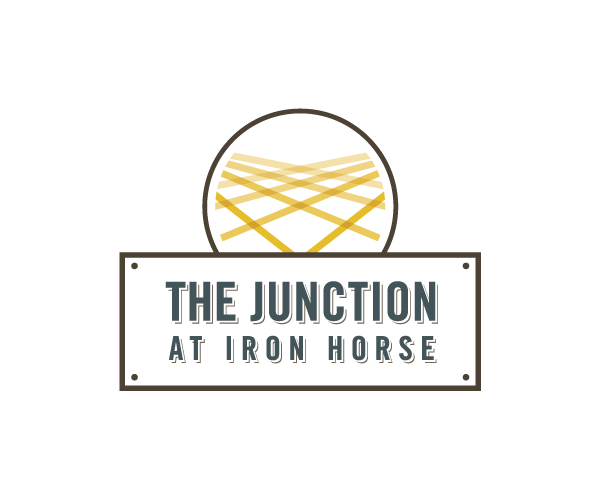 You’ve found just that at The Junction at Iron Horse. Not so sure? Let’s start with our contemporary apartments. Whether you live alone or with some of your best friends, we have apartments that are perfect for you! We offer 6 different floor plans, from cozy 1-bedroom apartments to spacious 4-bedrooms. Best of all, every resident gets their own private bathroom— no more sharing! That’s not even the half of it, either. Each and every apartment has air conditioning, a dishwasher, a 50-inch flat screen TV, and a full size washer and dryer. And premium features aren’t just confined to our apartments! Our community offers a suite of shared amenities to all residents. Swim in our outdoor pool —the best way to beat the Tucson heat— or soak in our hot tub after a long day. Need to get some work done? Our 24-hour business center is great for studying and group projects. And when you’re ready to relax, head to our TV lounge, enjoy our fully stocked clubhouse, or get a workout in at our 24-hour fitness center. And let’s not forget our fantastic location! Our apartments are in the heart of the Entertainment District, just a stone’s throw from a wide variety of dining, entertainment, and shopping establishments. Plus, we’re less than a mile from campus! Don’t Miss Out On Our Fantastic University Of Arizona Housing – Tour Now! 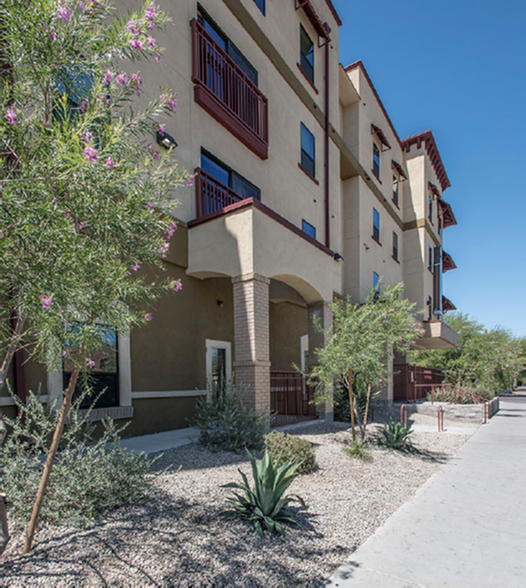 At The Junction at Iron Horse, we’re proud to offer one-of-a-kind University of Arizona housing. Come in for a tour, and see what makes us so popular with students. Once you see our community firsthand, you won’t want to live anywhere else! And hurry. Our apartments for this school year are going fast!